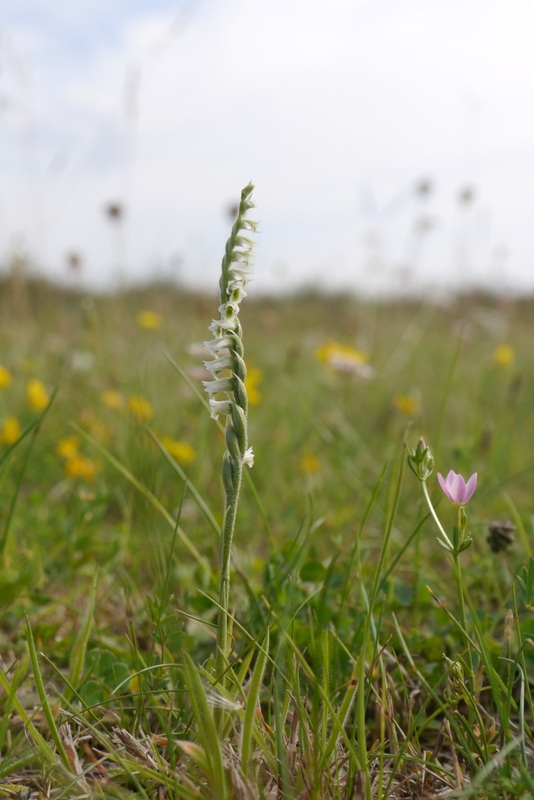 As we near the end of the orchid flowering season 2015 there are still Spiranthes spiralis to be found flowering, probably up until late September, so please keep looking out for them and uploading your records. Here is one of these little beauties I found and photographed in Essex at the weekend! Almost 1800 field records have been uploaded to the website from across the UK – a truly wonderful effort, so a big thank you to all who have participated! Many of these are new records and locations for some species which we are very excited about. We aim to start analysing the data you have collected soon, so if you have any orchid photos you have not yet uploaded please could we ask you to submit these by the beginning of October so we can include all of these valuable records in our analyses. 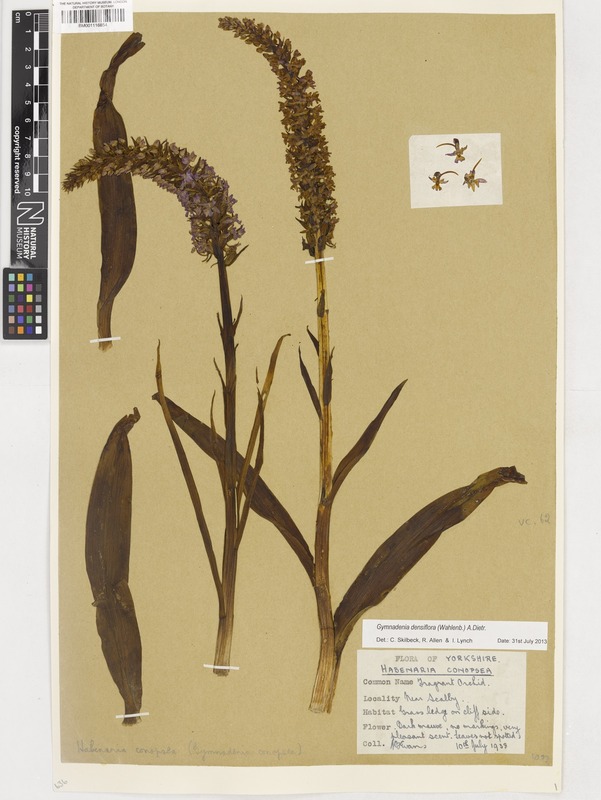 If you’ve already submitted all your photographs, and if you’ve identified all of the uploaded field photos, then please click on the ‘transcribe’ tab and help us to extract data on flowering times from our beautiful Museum specimens, like these below. Coming soon: we’ve been selecting some of your best field photos from the season and will be posting them here in our next blog!